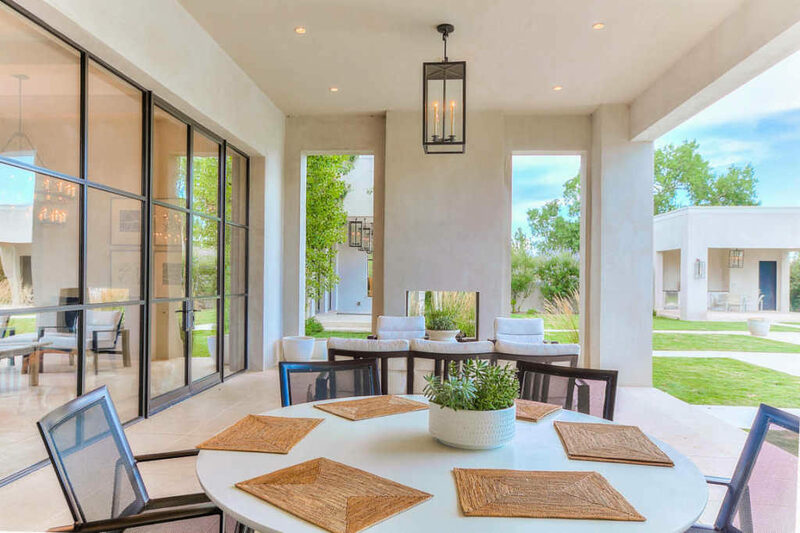 This is one listing for true TV fans — the house that was so prominently featured in the ‘Breaking Bad’ finale has hit the market for $2.475 million. 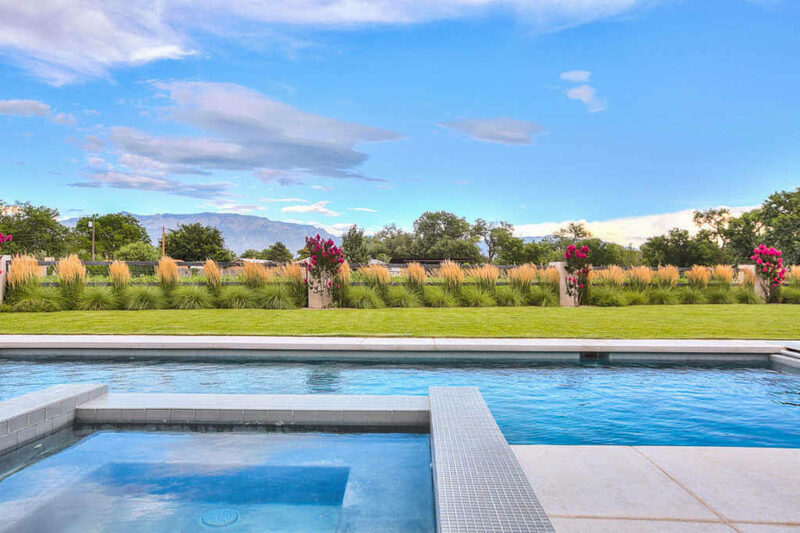 Designed in the luxury ranch style popular in New Mexico, the Albuqeurque property has four bedrooms, six bathrooms, a pool and an attached cabana. 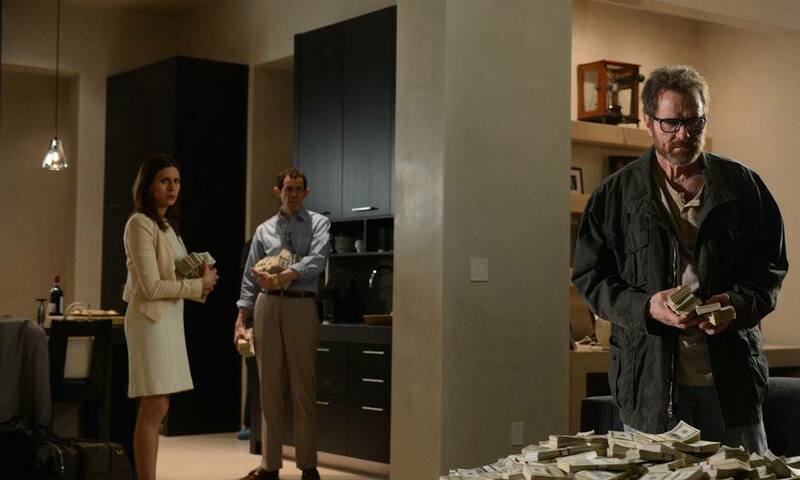 In the final episode of ‘Breaking Bad,’ main character and chemistry-teacher-turned-drug-lord Walter White comes to the house owned by his old friends Elliott and Gretchen Schwartz and gives them $9.72 million in cash to give to White’s son in a trust fund on his 18th birthday. 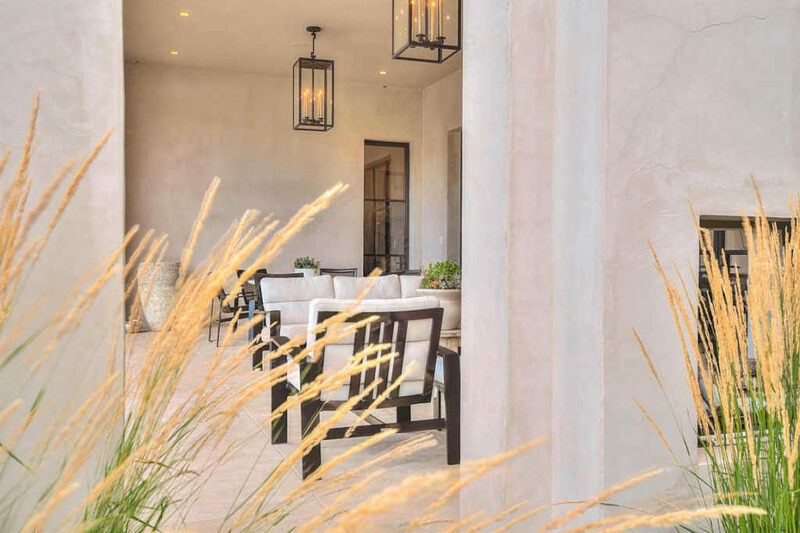 Even though the show set the house in Santa Fe, the actual property is located in a gated community of Bosque, to the northwest of Albuqeurque. 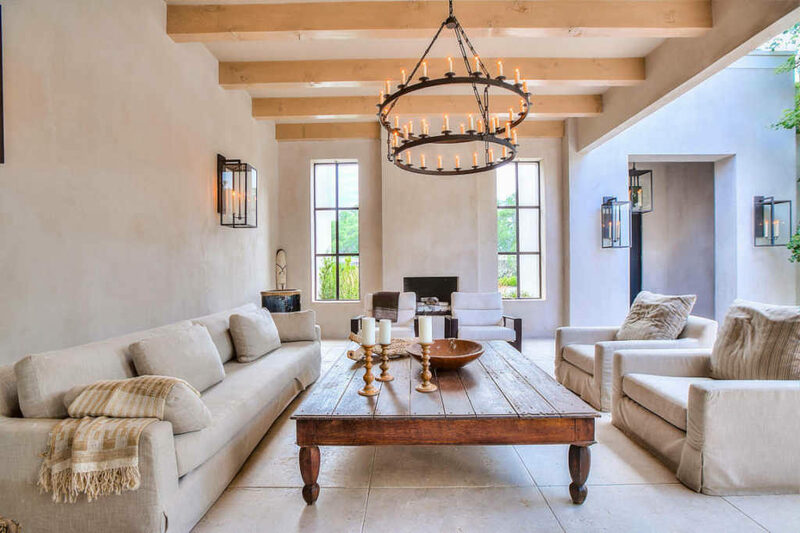 At 5,900 square feet and two acres of land, the property has plenty of space — different rooms look out on the Sandia Mountains, the nearby vineyards and an aspen forest. 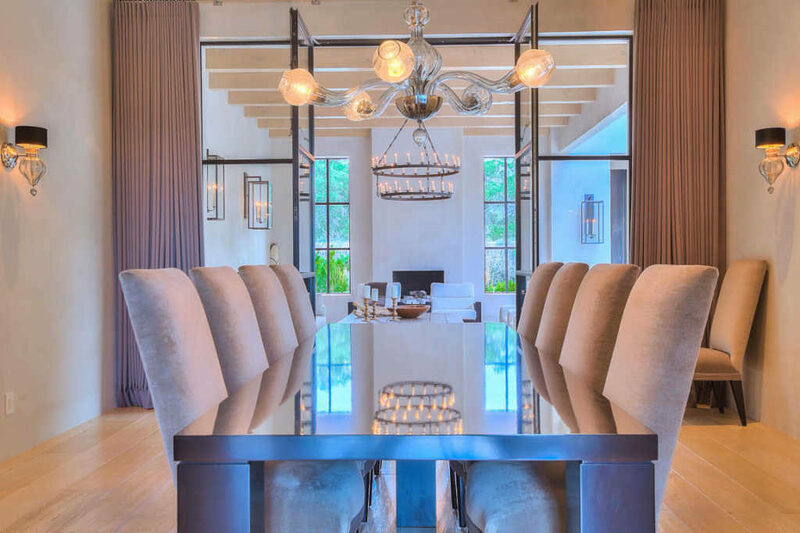 The house’s bleak history in the show also does nothing to portray its opulent style — the listing, which is managed by Keller Williams Realty agents Susan Feil, Alicia Feil and Jeannine DiLorenzo, says the house was inspired by world-famous architect Christian Liagre.